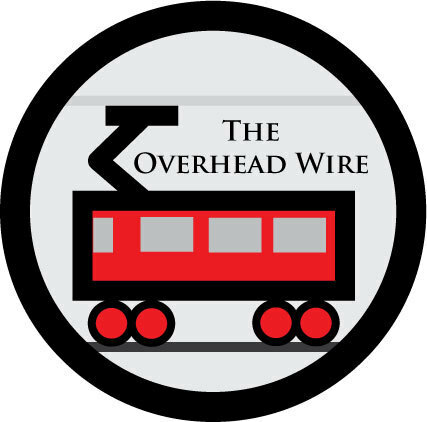 The Overhead Wire: Where's Your Parachute? For most workers in America’s sprawling metropolitan areas, no train is going to drop them within walking distance of their home or job. In Greater Houston, only 11.6 percent of jobs are within three miles of an area’s center and more than 55 percent of jobs are more than 10 miles away from the city center. And your point is? No airplane will either. Unless we finally get our flying cars. Isn't that what HSR is competing against? 500 mile or less trips that could be made by train instead of plane? Especially in smaller cities between that don't have plane service. There is a huge untapped market out there. I still think people don't quite get what HSR is supposed to do. They think train and think transit. I guess that's good because airplanes are basically flying buses. At least in a train you might have some room to yourself where the person next to you won't have his elbow in your ribs.